There is a lot of Monday morning Memorial Day quarterbacking on various blogs, in the news and national media, and on social media concerning awful flooding at Ellicott City, Maryland. Rather than “piling on” let’s briefly state a few positive things the powers that be can do in flood prone zones can do to ease chances for other horrific disasters. By no means am I an adaption expert when it comes to infrastructure, so if you the reader has more suggestions, please communicate those to me, and I may add them to this post. Let me start with a paper just published in the AGU Journal Geophysical Research Letters that finds atmospheric rivers of moisture are getting wetter, stronger and longer. I saw some of this research presented at the AMS Annual Meeting last January and it was a powerful talk. These atmospheric rivers show up as gray in the GOES-16 mid-level water vapor image below. Note the connection from the deep tropical Atlantic into the SE U.S. around Sub-tropical storm Alberto. I wrote a few days ago here about new research showing the connection between Hurricane Harvey’s record rains and our warmer climate. The paper details how the extra 6-7% of water vapor in the atmosphere can make storms larger and more intense, leading to a 30% increase in rainfall. 1. We warmed the climate and that 7 % extra moisture (Clausius-Clapeyron relationship see here) in the air leads to stronger storms with a 25% or higher increase in rainfall. 2. We also greatly over-developed land in a tiny floodplain and channeled the runoff from that development into the rivers, pushing them to go far higher than in the past. 3. We’ve also have made these extreme rainfall events worse because of the greenhouse warming. 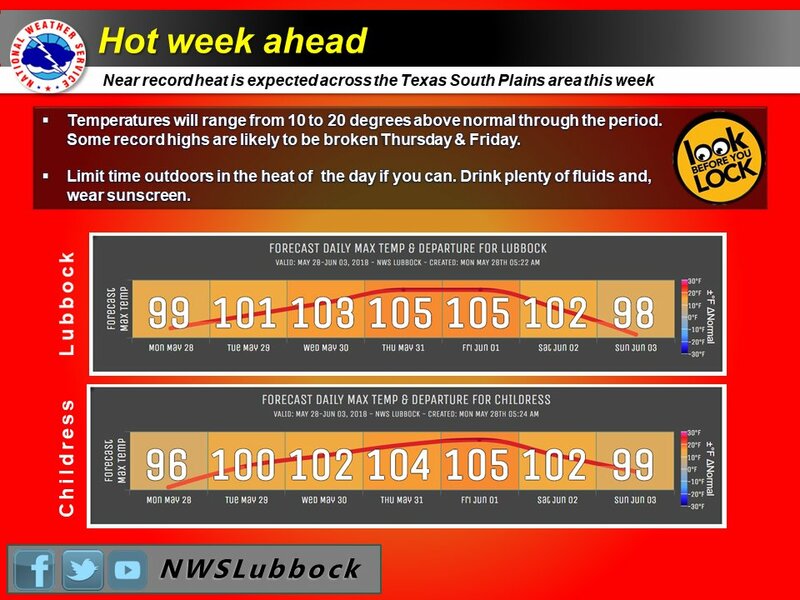 See below from the National Climate Assessment. In summary, infrastructure engineers need to plan for flooding tossing out old assumptions and associated recommendations. I like the old adage if it can go wrong it will go wrong, which rebuilders need to keep in mind. That’s not to write that we need to build and rebuild like the Dutch in the Netherlands spending money making places like Ellicot City impervious to flooding via expensive dams and spillways. That would be too costly and nearly impossible. Just like along the coast we need to pullback realizing that some places may be too hard to continually habitat, picking our battles. Ants do this. If their anthill gets smashed too many times, they’ll pick up and move. 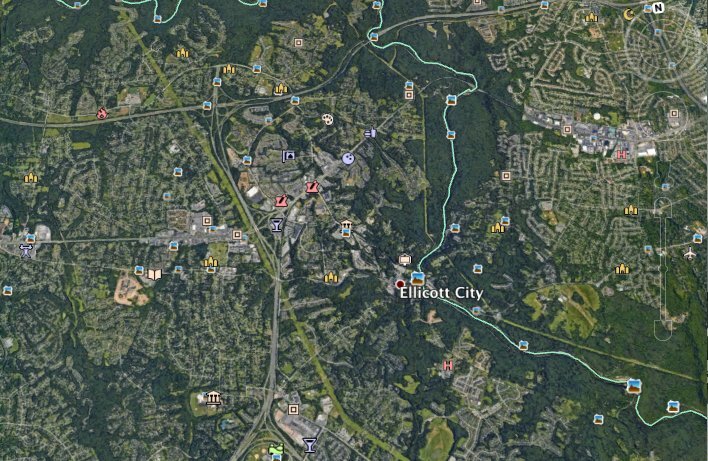 This is partly how Ellicott City flooding gets so bad. 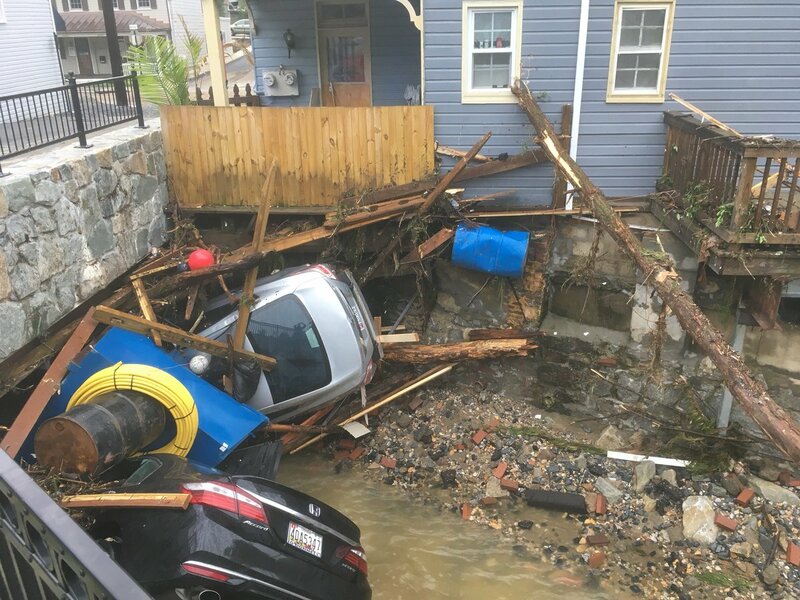 The water takes cars, dumpsters and other pieces of debris, smashes them into storm culverts, the culverts get blocked, and the water coming behind has no where to go and overflows in all directions. 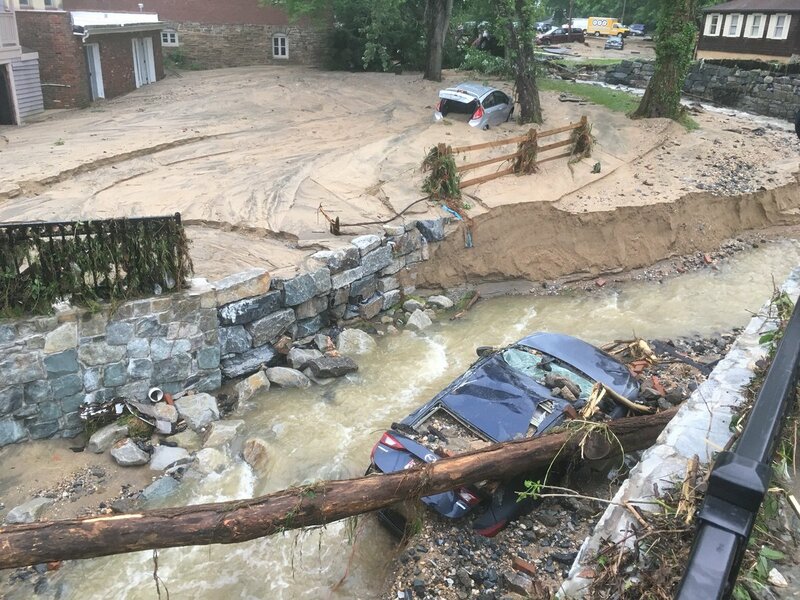 Some have already suggested blocking off an area in Ellicott City not allowing vehicles to park where flooding occurred the last two years. Perhaps a channel could be built to funnel water away from the area into the Patapsco River. Certainly insurers will raise some eyebrows if planners suggest building back Ellicott City the way it stood the morning of 5/27/2018. After thousands of homes and businesses were damaged across the region during Hurricane Harvey, local, state and regional officials are working to secure billions of dollars to pay for mitigation projects. The officials have also stressed a sense of urgency as the next hurricane season is only a few months away. Harris County is preparing for a bond referendum in 2018 that could exceed $1 billion, while Lake Houston area officials and legislators pursue state and national funding for projects that could also limit flooding. A bond of this size could cause property tax rates to increase, County Judge Ed Emmett said. U.S. Rep. Kevin Brady, R-The Woodlands, said he believes it is necessary to take action before the next devastating flood. Brady’s district includes the Montgomery County portion of Kingwood. Local legislators and officials launched Recover Lake Houston—a campaign that lobbies for funding and awareness for projects that could reduce flooding in the Lake Houston area—in early December, said Jenna Armstrong, CEO of the Lake Houston Area Chamber of Commerce. “Forty-four percent of businesses in the Lake Houston area—we have 7,500 businesses, so nearly half of our businesses—sustained some type of damage [during Harvey],” Armstrong said. The initiative calls for two remediation projects along the San Jacinto River: state funding to study and dredge the San Jacinto River of the sand and debris that limits its capacity, and an enforcement of regulations on illegal sand mining operations, said state Rep. Dan Huberty, R-Houston. Houston City Council Member Dave Martin said he believes the sand deposits in the San Jacinto River may have been directly responsible for flooding during Harvey in the Fosters Mill subdivision in Kingwood, which does not typically flood. “If you look at the sand bars in the middle of the river that formed over the last few years, we’ve lost a tremendous amount of water capacity,” Martin said. Harris County Commissioners Court voted unanimously Tuesday morning to seek an Aug. 25 election for a multi-billion dollar bond referendum providing funds for flood control projects. According to the meeting agenda, commissioners voted Tuesday to send a letter to Gov. Greg Abbott, requesting his approval of a special election. Here we see positive, concrete solutions being put forth to improve a large cities adaption efforts without mentioning climate change, though. Communities like Houston that are seeing thousand and five hundred year floods know that they aren’t just seeing bad weather luck. A change is in the air without quite admitting what that change could be. I’ll write more on adaption and mitigation efforts on future posts. It has officially reached 100° in the Twin Cities! 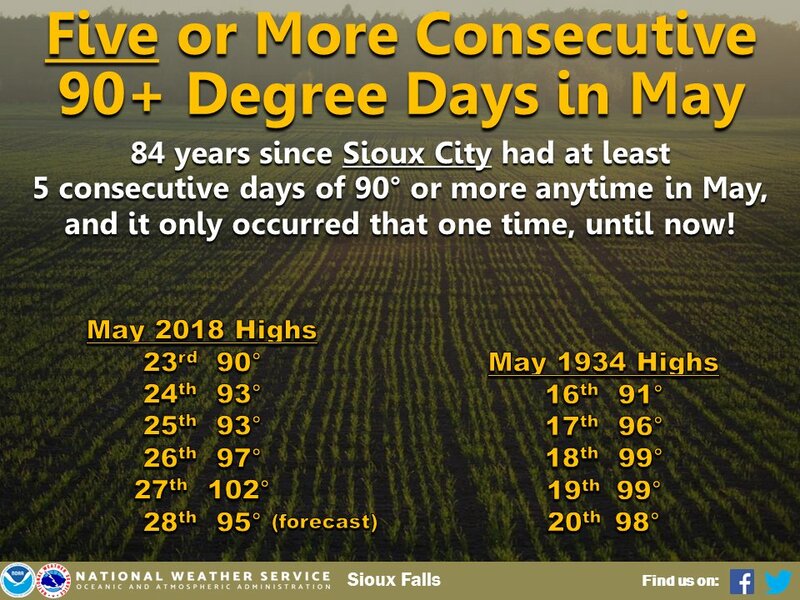 This is only the second date in the month of May the Twin Cities have reached 100°. 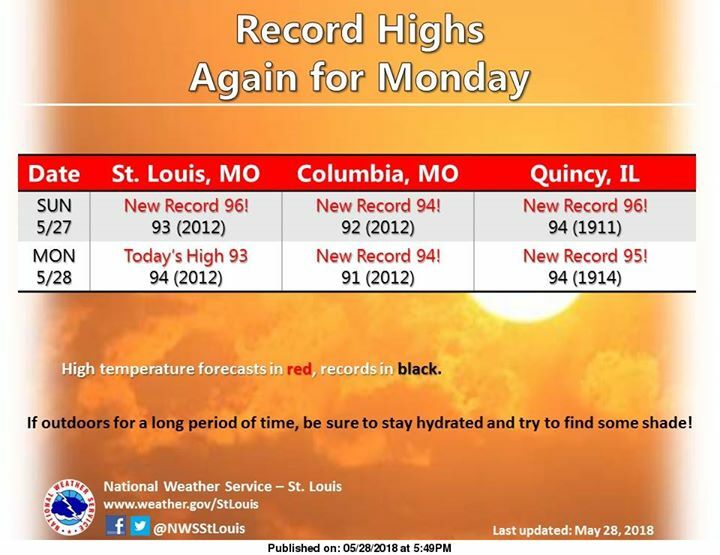 Kansas City has set a record high for the date with a high of 94 breaking the old record of 93 in 2006!